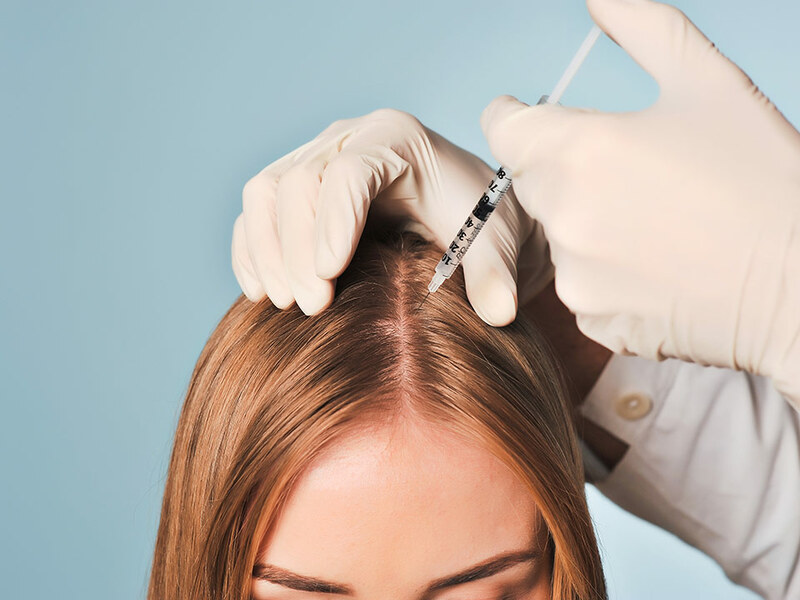 In the past years, although Turkey experienced a massive decline in its tourism industry, the number of medical tourists looking for a hair transplant surgery remained strong. The intense competition among clinics in the country makes up for their really low prices compared to others. The success of it lies on the challenge of finding a reliable hair transplant surgeon. Click here to know more about hair transplants. Meanwhile, check the following considerations to make in finding a credible surgeon for your hair transplant procedure. Determine the medical background of the surgeon you are interested in. Training in plastic surgery and dermatology are not enough. Hair restoration is its own specialization now. Know about the different training that that doctor has undergone in hair restoration. The doctor should be licensed to perform hair transplant surgery in Turkey. To be certified, a candidate should provide documentation of the required number or restoration surgeries completed. Additionally, the candidates should also pass an oral and written examination. There are also international certifying bodies that recognize outstanding members in their field. These include the International Alliance of Hair Restoration Surgeons (IAHRS) and the International Society of Hair Restoration Surgeons (ISHRS). Relevant experience in different hair restoration techniques is essential. Experience does not only mean years performing surgery, you also need to find someone who has an updated knowledge on the latest strategies since the field has undergone a huge transformation in the past years. Education, experience, and innovation should be present in a reliable hair transplant surgeon. Find someone who is not only comfortable with a single technique but also in various techniques. This makes the doctor flexible in suggesting the best method to restore your hair. You need to ask questions to ensure that the doctor is knowledgeable about different hair restoration techniques. • What method is used to extract the grafts? • Will the doctor be the one to extract the grafts? • Will the doctor employ different techniques in extracting hair? • What role do technicians have in the procedure? Request before and after photos of their previous patients who underwent a similar technique you plan to have. Check if the results showed a natural hairline in the patients. You can also request or ask the doctor if you can talk with their previous clients. This gives you a perfect chance to check the results personally and ask the patient about the concerns you have. If you know any friend, family or coworkers who had an experience with hair transplants, they might recommend their doctor for you. They’re testimonies about their experience with the clinic or doctor can help you to narrow down your choices. You can also grab the chance to ask them about their personal experience with the surgery and the method used in their hair restoration. If you don’t know anyone who experienced this kind of surgery, you can also check out online reviews of previous patients in clinics. Hair restoration is fairly new in cosmetic medicine and is changing fast. The doctors who think about the best methods for their patients are expected to use advanced techniques while also searching for the latest innovations in their field. You will know that a doctor is actively participative in learning new technologies in their field if they have publications, presentations or researches. You can find a reliable hair transplant surgeon by looking for advanced and complete clinic facilities. Most hair restoration clinics today have their own websites, so it is best to check their page before going personally. Most of these websites are complete with information about their doctors, different techniques, updated equipments, and facilities. Although hair restoration techniques in Turkey are very low compared to other places, it pays to know more about the average cost of a hair transplant procedure. When paying for fees, you are not only paying the doctor for his professional charges but also the facilities used during the surgery. If the price they are asking seems too good to be true, then you should think it over. Because of fierce competition among hair clinics in the country, you can expect to pay around $2,000 for a hair transplant surgery. A reliable hair restoration doctor takes pride in their patient aftercare. This means that they think about your welfare and satisfaction, therefore, they’ll provide care until you are pleased with the results. A hair transplant surgery provides a permanent solution to people suffering hair loss problems. Although hair clinics all around the world offer services in hair restoration, medical tourists fly to Turkey because of the unbelievably low costs. Finding a reliable one is critical, so follow these useful tips to make it easier for you to look for the best.